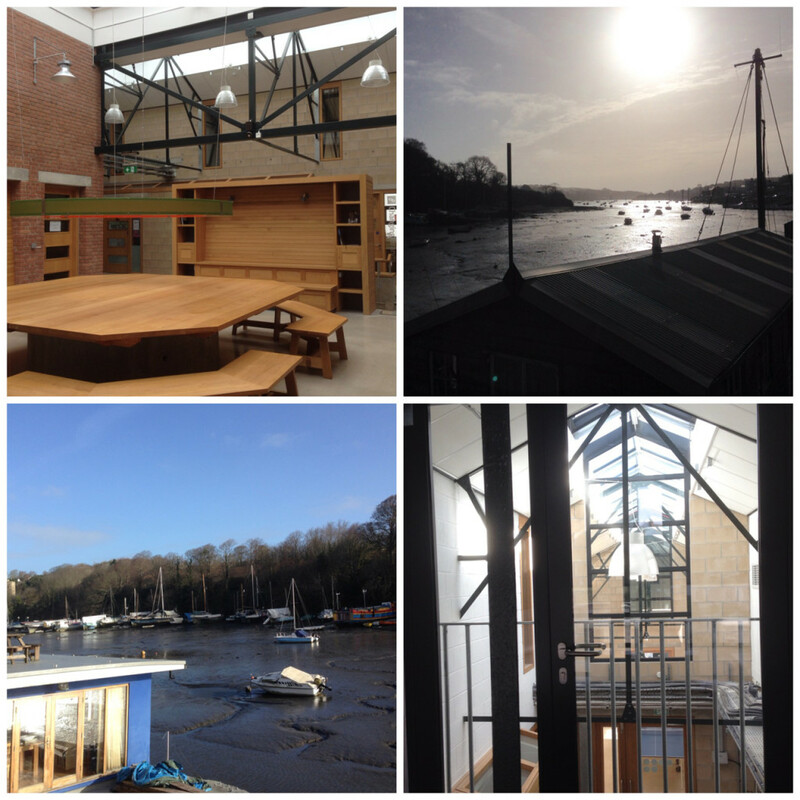 It’s been a busy start to 2015 for the CommsConsult team, between projects, events and travels, we’ve moved our UK office down the hill to a new creative hub in Penryn (Cornwall) at Jubilee Warehouse. Converted from old storage units, this new office space boasts beautiful views over the Fal estuary, a stunning glazed atrium as a central meeting space and a private mezzanine conference room attached to our new, bigger office. Many of the team are also now able to cycle to the office, great for mind and body alike! Combined with the recent internal restructure of the CommsConsult team (more news about this other exciting change to come soon!) we are now poised to take CommsConsult on more, and bigger, adventures in 2015 and beyond. If you are passing Jubilee Warehouse, pop in to CommsConsult at Unit L and say hello!